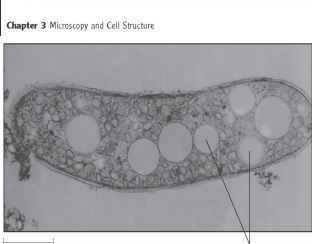 Some phages lyse their host cells and some are extruded without killing the host. Most live in harmony with them. The latter often code for gene products that confer new properties on the host, which is termed lysogenic conversion. ■ How does T4 phage prevent the infected bacterium from synthesizing bacterial proteins? ■ What are two ways that phage can replicate in harmony with their host? ■ Have phage that are extruded from the bacterial cell surface undergone a productive infection? Are they virulent? Explain your answers. ■ In what way is phage induction an advantage for the phage?